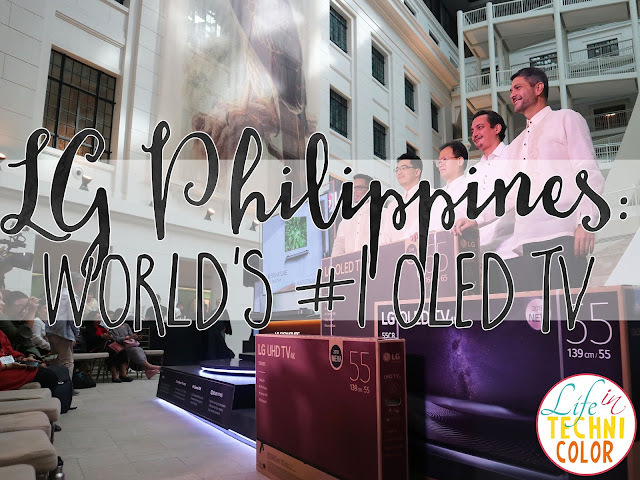 On its 30th anniversary, LG Philippines salutes the National Museum of the Philippines and its new National Museum of Natural History, and celebrates one of the world's richest marine ecosystems. 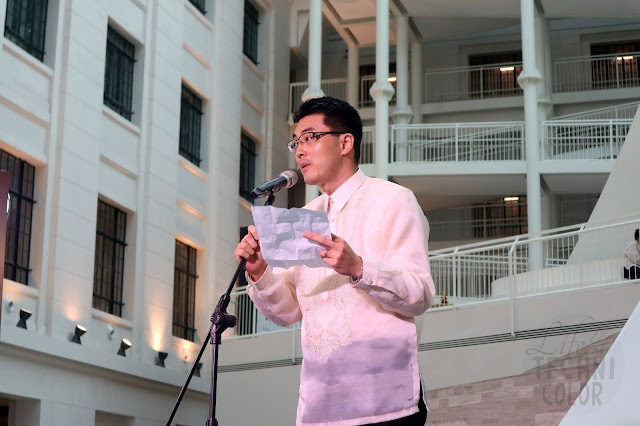 To further its CSR thrust of promoting education, LG Philippines, which is celebrating its 30th anniversary, has made a large donation in-kind to the National Museum of the Philippines, both in acknowledgement of its valuable work and to celebrate its newly opened National Museum of Natural History (NMNH) in Rizal Park. 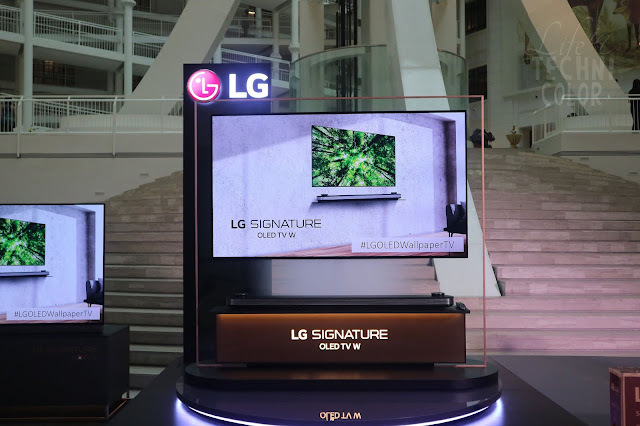 LG is hoping to promote a more holistic and interactive experience for visitors by donating one 65-inch OLED TV (E8), one 55-inch OLED TV (C8), and one 55-inch UHD TV to the premier public museum institution in the country. 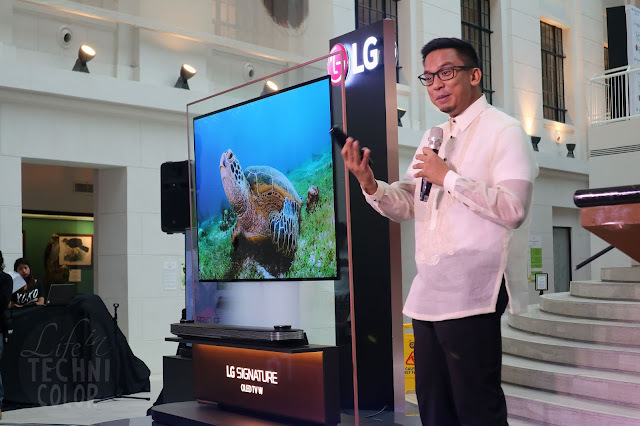 As part of the donation, LG also commissioned underwater conservationist director/photographer Noel Guevara to create a short video that showcases the richness and beauty of underwater life in the Philippines, said to be the epicenter of marine biodiversity on earth. 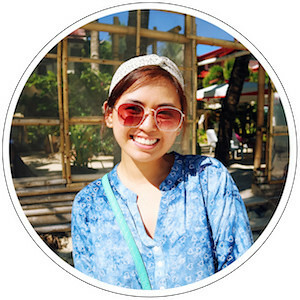 The video, shot off Balicasag Island in Panglao, Bohol, features colorful reefs, tropical fish of all sizes and turtle residents. "As an underwater photographer and in this case, videographer, I am one of the many visual ambassadors of the sea, whose job is to bring the ocean closer to people's hearts," says Guevara. "Balicasag is a beautiful, bountiful dive spot. Showcasing its vibrant marine life in glorious, colorful 4k allows a viewer to take in these sights in more detail and with better appreciation, where the only thing better left to do is to actually dive there." 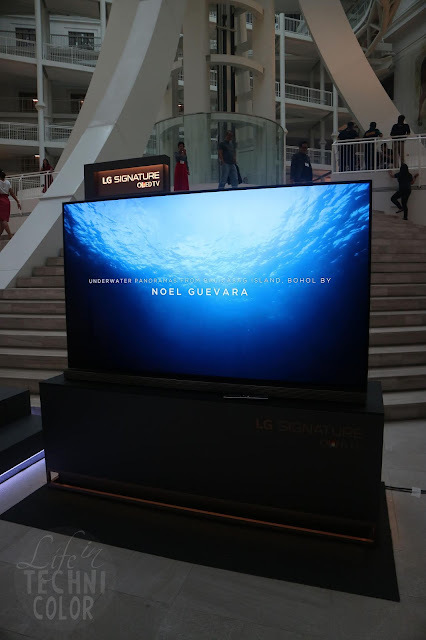 Guevara's video was premiered to media and special friends at the NMNH on the 77-inch LG OLED W8 TV, LG's newest and most stunning display to date, which showed off the underwater sights of the Bohol Sea to the best advantage. Marrying best-in-class picture quality with a mind-blowing "wallpaper" design (the display measures a paper-thin 0.23 inches), the W8 represents the height of TV technology, flaunting true-to-life picture quality and cinema-quality Dolby Atmos sound. This newly launched model is also equipped with LG's new Alpha α9 intelligent processor, which has the ability to create the clearest and most detailed pictures with realistic color and ultra-fast response times. Jeremy Barns, director of the National Museum of the Philippines, expressed his profound gratitude for the TVs and commissioned video," We are very thankful to LG for their generous donation to the National Museum and for their enthusiastic support of our new National Museum of Natural History, which has broken new ground in facilitating far wider public appreciation of the natural wonders of the Philippine archipelago. 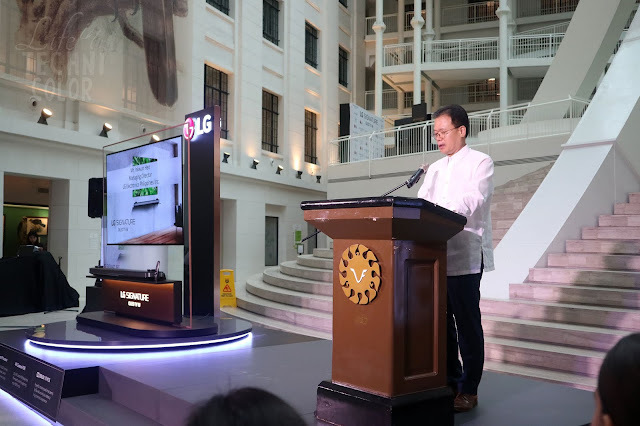 These cutting-edge, beautifully designed TVs, combined with the work of this institution, will immerse our viewers and provide them with special experiences of the heritage and patrimony of the Filipino people." 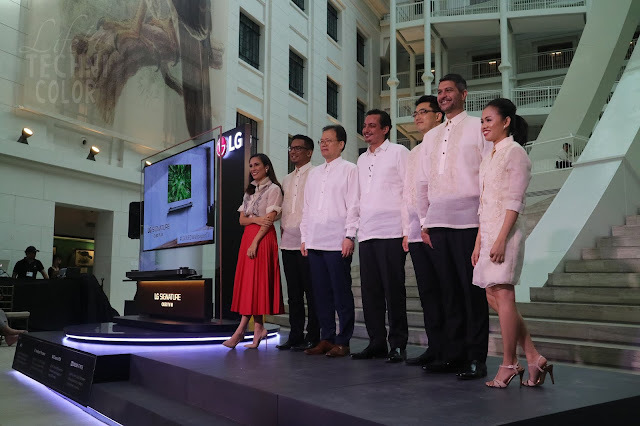 "LG's goal is to harness the power of beautiful images and modern, innovative technology to fuel and inspire the next generation," says LG Philippines managing director Mr. Inkwun Heo. "The TVs we are donating to the National Museum can be used both as educational vessels and design inspiration. 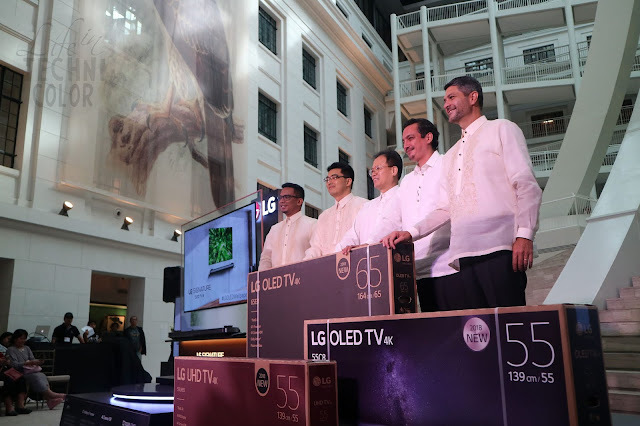 The LG OLED TVs can integrate perfectly into the interiors of the National Museum in Manila and the other educational centers in their growing network of museums within the country, while the video will give museum visitors moving glimpses of the Philippines' natural inheritance. 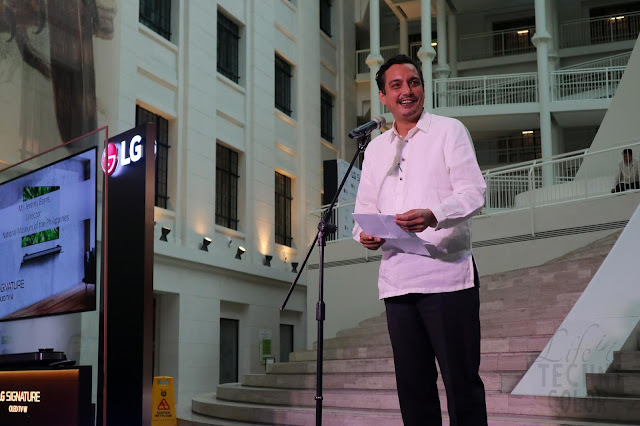 We at LG Philippines are very proud to be associated with this great public institution and center of education, science and culture, and all of the work that they carry out for the benefit of the Filipino people and their innumerable friends throughout the world." Aside from the generous donation, LG also debuted its new OLED Wallpaper TV (W8) at the event. LG unveiled the 77" OLED Wallpaper TV amidst the museum's soaring columns and glass-and-aluminum structures. 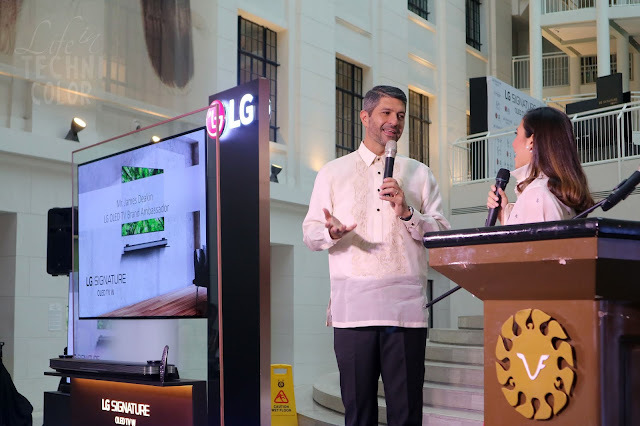 The Tree of Life, the most recognizable landmark at the newly opened National Museum of Natural History, providing a magnificent backdrop for the launch of LG's most stunning TV to date. Offering an unmatched home entertainment experience all in a sleek, paper-slim panel, the W8 was designed to elevate any room or viewing environment. At 2.57mm thin and 77 inches wide, it looks more like a window on the wall than an actual TV. Can you imagine having this true-to-life picture quality and near-cinematic experience in your own home? LG OLED ambassador James Deakin presented a video blog at the launch where he discusses how the OLED has improved his family's TV-viewing experience by leaps and bounds. "Once you've watched something on the OLED, it's really hard to go back to anything else," he enthuses. 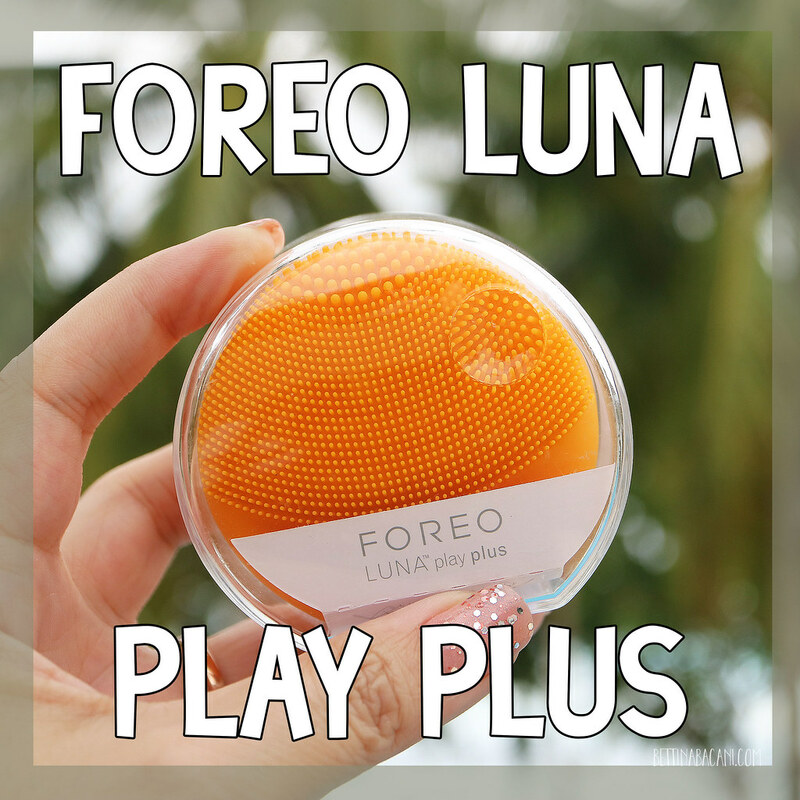 "The picture quality is awesome - it's really easy on the eyes and the sound quality is excellent - you don't need boosters. Movie nights are a lot better, playing video games is much better, watching sports is so much better. There is no going back." 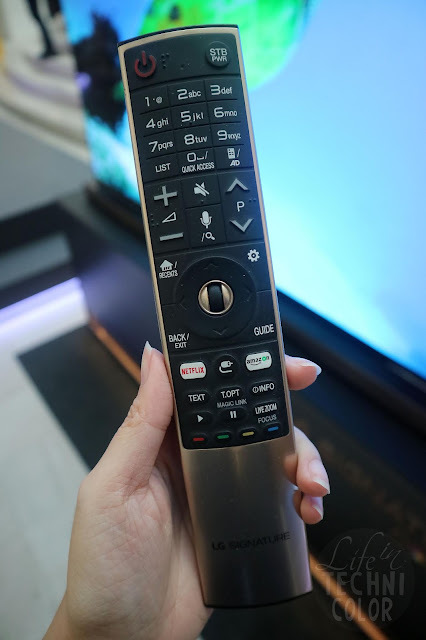 "The W8 highlights the true extent of LG's innovation and passion for consumer-cecntric experiences," says Mr. Jongnam An, Vice President - Home Entertainment at LG Philippines. "We always try to provide our customers with the most advanced innovations to deliver unrivaled viewing experiences and cutting-edge designs that enhance their everyday lives." Get a chance at having the ultimate viewing experience right in the comfort of your own living room. Every purchase of any LG OLED TV from now until September 2 at participating dealer stores nationwide entitles you to one digital raffle entry. Thirty prizes are at stake, including one 77-inch LG OLED TV W8, one 55-inch Super UHD TVs, two 43-inch UHD TVs, five SK5 SoundBars, eleven PK5 Portable Speakers, and ten Netflix Premium memberships (valid for three months). 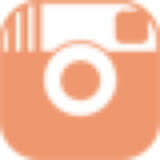 Log on to lg.com/ph for more details. 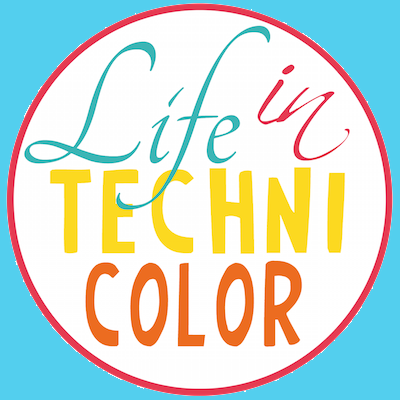 For more updates, like and follow Life in Technicolor on Facebook and Instagram!